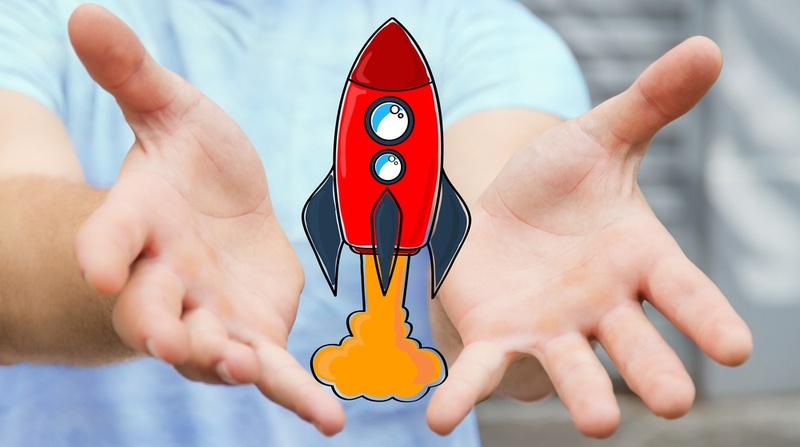 Over the past several years, inbound marketing has experienced a rapid growth in popularity, and startups in particular have latched on to this marketing strategy for a number of reasons. As compared to traditional outbound marketing campaigns that focus on creating sales-y advertisements, an inbound marketing strategy is both less expensive to execute and more in line with the typical startup's culture and outlook. You’ve worked out the bugs, designed your materials and thought about your brand – but are you really ready to launch? People who plan their marketing strategies for startups in tech are typically doing so at the last minute or as an afterthought. But doing this work in advance can help you avoid costly mistakes when you launch. If you ask people where in the United States startups are found most people answer, Silicon Valley or New York City. Surprisingly, most people are wrong! 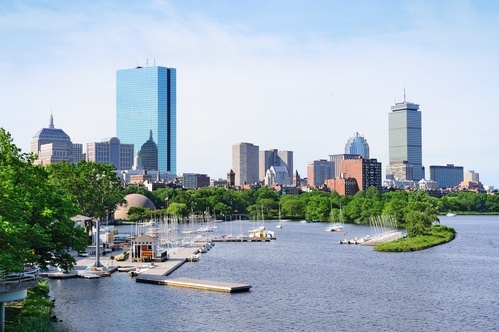 Boston Massachusetts is the number one place for startups in the US. Inbound marketing is a low cost, high return way to make the most of your startup marketing budget. Businesses that take an inbound approach create compelling, useful and engaging content for their prospects and customers to read and enjoy. Once the customer accesses this free content, they’re prompted to visit the business or to take another action that begins to build a relationship with the business. By offering relevant and useful content, you allow your prospects to get used to learning from you – and position yourself as the person to turn to when one of your readers or viewers has a need. Boston may be known for chowder and the Red Sox, but it's also a city of unbelievable innovation. Whether it's the abundance of elite education or something about the combined creativity of citizens from every walk of life, it's undeniable that entrepreneurs and new business startups flourish beyond their wildest dreams here. Boston startups have access to the top talent in their field and the marketing experts are no exception. After all, no business, no matter how brilliant, can reach customer engagement without some form of marketing. "A product so good it markets itself" is actually a marketing slogan, and a really great one. But it's not just about great creative messages to engage customers. These Boston startups have taken marketing in new directions by finding outside the box solutions to keep their customers' needs met, before they've even voiced them. Marketing a startup company is a challenge that throws some of the savviest entrepreneurs for a loop. 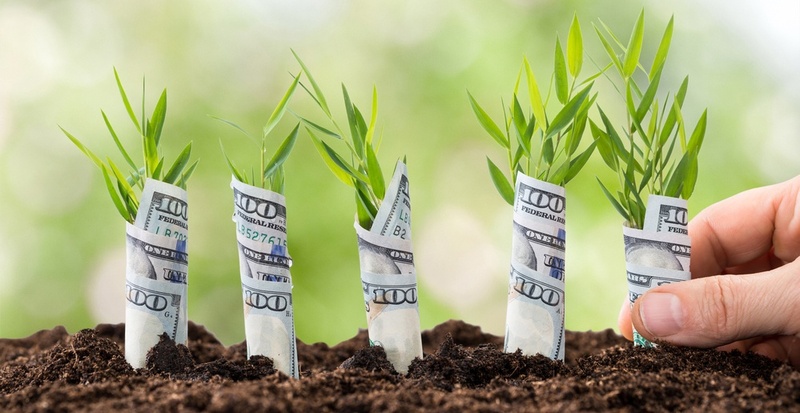 It takes more than a sizable advertising budget to market a startup in an effective manner. 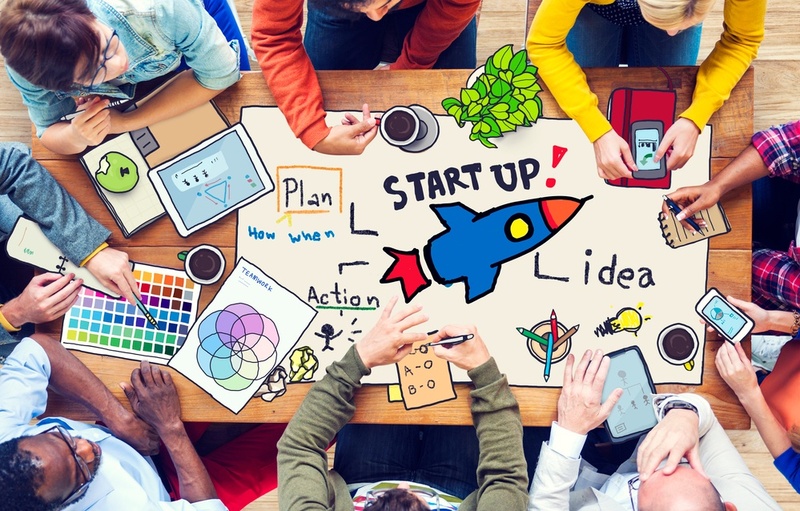 Let's delve into a few marketing tips that will prove especially helpful to startups. Marketing really makes or breaks a startup no matter how much VC money is being pumped into it, and inbound marketing is where that magic really happens. Here are some of the best startup marketing campaigns that caused these companies to experience major growth, even become household names, and how you can do the same.